Simplicity is the ultimate sophistication. Less to have to worry about, yes? Sometimes life confronts us with Simplicity and others times we simply stumble upon it. 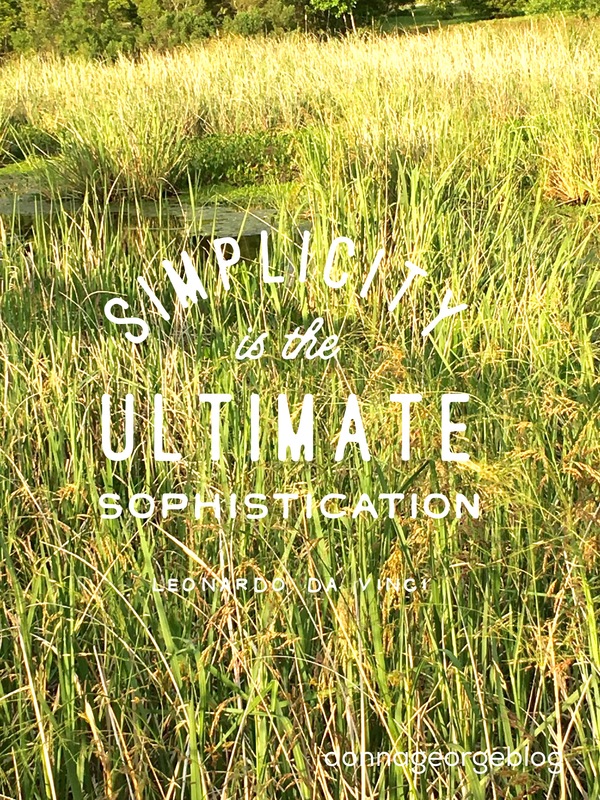 Either way, simplicity is the ultimate sophistication, but it’s not as easy as it sounds. It takes complex thoughts to achieve simplicity sometiems.